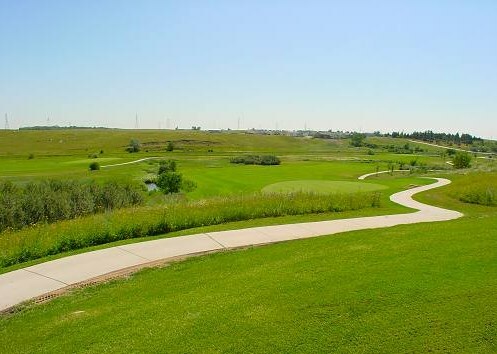 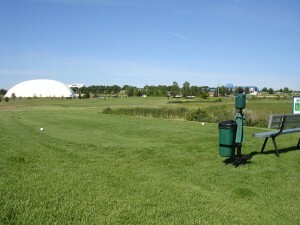 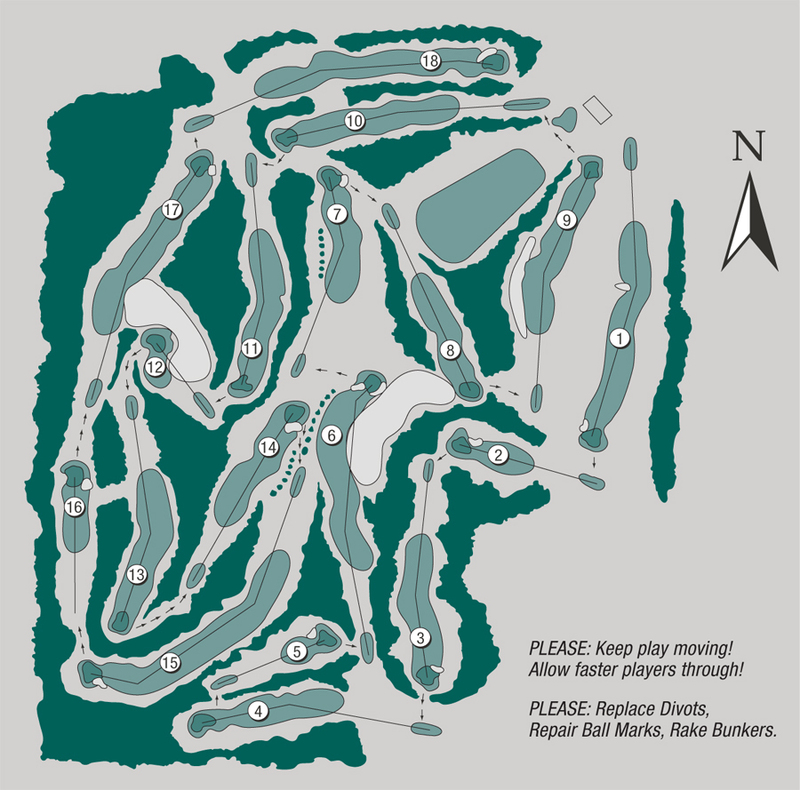 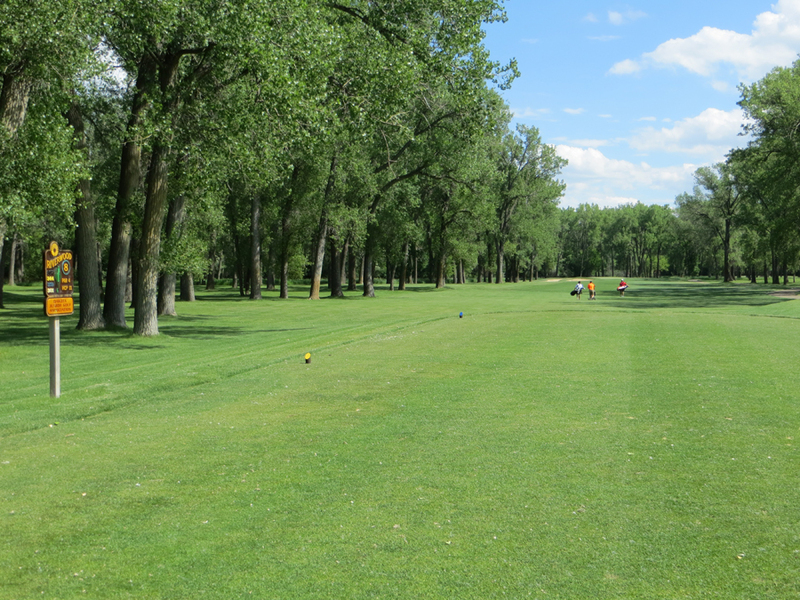 Pebble Creek Golf Course, Bismarck, North Dakota - Golf course information and reviews. 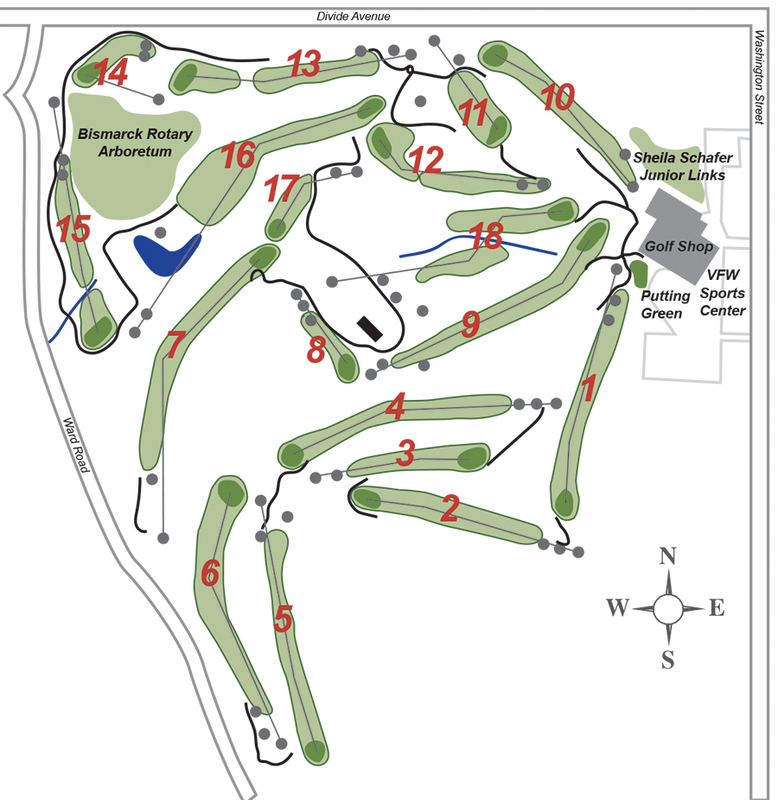 Nice public course with an indoor golf bubble facility as well that allows for winter practice and also has batting cages. 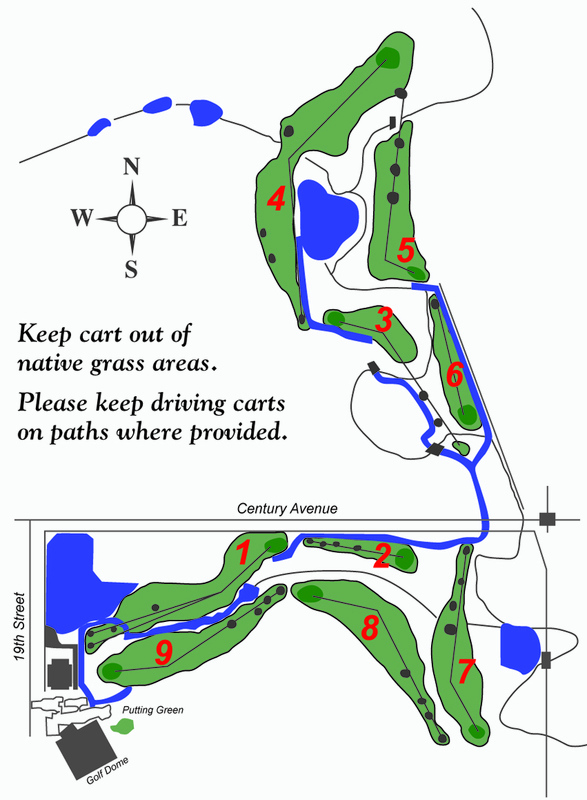 Pebble Creek is a great course and good for beginners or people who want to get back on their game.